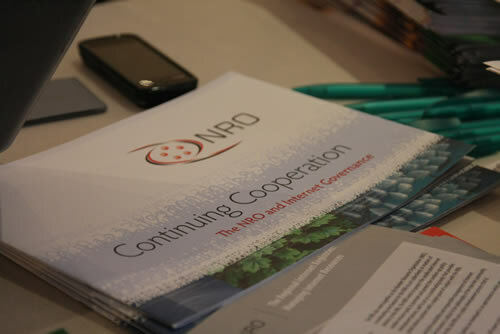 The RIPE NCC Roundtable Meeting for Governments and Regulators took place on Monday, 4 April 2011 at the Sheraton Amsterdam Airport Hotel. There were approximately 34 attendees from 13 different countries. If you have any questions about these meetings, please mail us at roundtable _at_ ripe _dot_ net.